We care for your software. Urwasoft has been providing customized application software to various business. Urwasoft remains a small company so we can respond more quickly and offer flexible, low in cost services. Our staff is both dedicated and highly trained with strong sense of commitment to ensure the success of our company through providing the best service to our customers. Everyone at Urwasoft has the responsibility and authority to do whatever it takes to make every project a success. Over the last years, we have worked hard to provide long-term support and service to our customers. Most of our customers have been with us for more than a year, and several for the lifetime of the company. We stay up to date on technology as it becomes available (and develop our own when it isn't) but we never suggest new technology just because it is new. Our job is to select the best techniques to solve your problems and help you take advantage of the opportunities. Rather than try to make your company fit our solution, we make sure that our solution fits your company. With 24/7 online support and honest/up front communication we are committed to provide solutions that will last long and does not require constant support and updates. Accounts management systems, software solutions for shipping industry, software solution for manufacturing industry, sales enhancing applicaitons, CRM, ERP. We are expert in customized application software development so just explain us your requirements/problem and we can propose a very good solution that will be custom made for you and will fulfil all your needs without causing disturbance among staff and operations. Following are some of our readymade solutions which are ready to be customized to provide all you need. A complete operations and accounts management (includes our accounts management system explained on the right) software for NVOCC/Freight forwarders and Clearing and forwarding agents. Including CRM, documents managements, generation of shipping documents like MBL/HBL/Arrival notice/10+2 ISA/Pre Alerts, create new uniquely identified file for each job you, record all documents and payments by files. Many reports like Ledgers by customer/vendor/services/files, receivables, payables and much more. 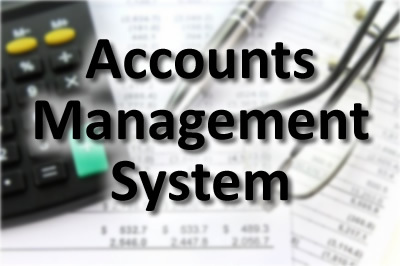 A complete accounts management software which can be used by any business. With 3 level simple accounting chart and user-friendly modules for payments, receiving’s, generating invoices. Automatic DEBIT/CREDIT recording. All types of tax managements. With unlimited number of approving levels to control your finances and avoid entry erros. Including all reports like Ledgers, P&L, Accounts receivables, Accounts payable, Income statement, daily cash and unlimited reports of your choice without any extra cost. A complete stocks/inventory control system that any company can adapt. 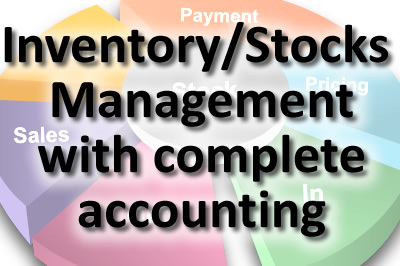 With complete accounting module including sales, purchase, expense management. With unlimited reports and real time inventory tracking with QR codes and QR code readers. With alerts for low inventory and auto PO issue modules, this system can bring plausible enhancements to your business and operations. 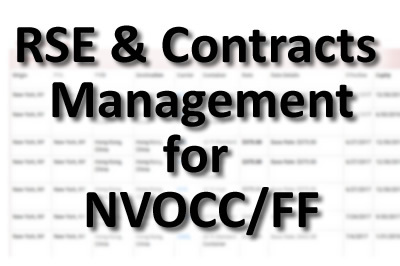 RSE is a search rates and quote to customer tool designed especially for NVOCC and freight forwarders and with that we also provide contracts management service for all type of contracts you have with shipping lines. Within 24 hours we update all changes to rates and amendments in contracts so everyday your sales staff will have latest rates available to search and quote with a notice of future changes. With complete management of quotes and rates this solution also provides reports for all necessary requirements of the higher management. 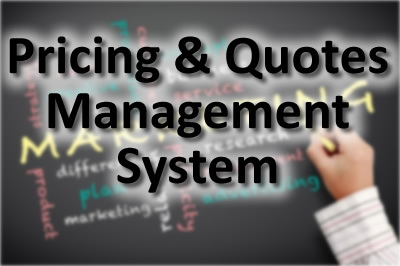 A user-friendly solution for your sales and marketing team which can be adapted by any type of business that requires sales department to send out quotes and need to record all quotes work and customers logs. With customer list maintained by sales agent and all quotes and sales activity recorded, management can easily analyze performance of sales and marketing. With an admin module to update prices for products/services. 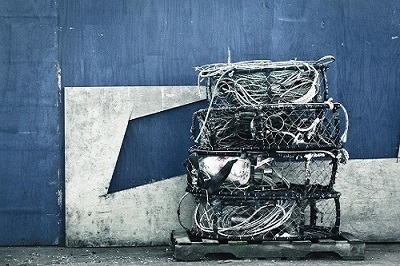 Your customers can login and find best prices without involving your sales team. 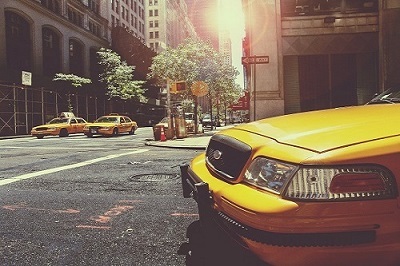 We provide the following services with dedication, commitment and honesty. Web based, desktop based. Any solution you need we are here to provide. Custom made solutions for NVOCC/Freight forwarders/Clearing agents. One app for all platform Android/IOS/Windows, with all services and no glitches. Responsive, simple and lite weihgt website designing for any business. Our team of analysts can review your problem/requirements and can analyze the best solution for it. Get our high tech. High speed cloud services to host your documents/applications/images and much more. In an affordable cost get your old software replaced by a new and better solution that fullfills and cover all latest techs and platforms. A dedicated support team to provide assistance to all of our clints. Our support staff is well trained in al technologies we work on. Our prestigious clients using our solutions/services for more than 3 years with 0 downtime and 100% support. 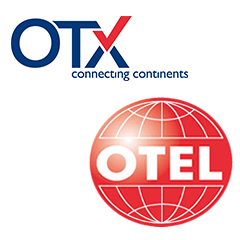 OTX Logistics and OTEL Corp. is a NVOCC using our contracts management service wtih RSE (rates search engine). OTX's staff is using our cloud application in North America and Asiz with more than 50 users searching for rates and preparing quotes 24/7. We are providing contracts management service for more than 24 Import/Export (FCL/LCL) contracts. 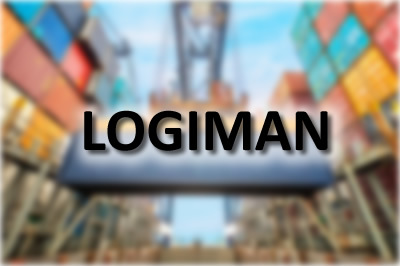 JL Enterprises is a Clearing and Forwarding Company in Karachi, Pakistan and is using Urwasoft's LOGIMAN ERP for complete operations and accounts management. AIMSTEC PVT LTD is an EPA Certified Environmental Testing Laboratory in Karachi, Pakistan and is using Urwasoft's customized ERP for complete operations, LAB testing, sampling, operations and accounts management. VISCOLLOIDS PVT. Ltd. is a viscous gum manufacturing industry using our custom made ERP for A to Z automation and with special connections with machines for real time calculations and output measures. M.A. 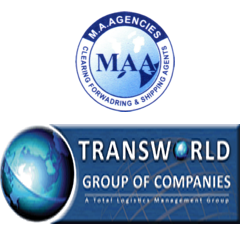 Agencies/Transworld International is a logistics/clearing and forwarding company, using custom made ERP (LOGIMAN) for all operations, customers, vendors, shipping/clearing, Logistics and accounts management. ICON Surveyors is a survey services company providing services to leading insurance companies usign our custom made software solution with Android application for real time survey, accounts and operations management. Sky Travel and Cargo (UK) is a travel agency and parcel service providing company for whcih we made dynamic Website (CMS) for all operations connected with travel fare providing services through EDI. ECU Lines Pakistan is a NVOCC for which we developed a customized solution for Customer management, Leads management, Tasks management, Daily sales activities, Manage marketing campaigns. Paradise Press is a printing business for which we developed a printing management application which is a complete solution for generating special documents for different customers using the template and text files received from multiple vendors.